Boruto: Naruto The Movie will be released in cinemas on the 10th November 2015 with tickets now available to pre-book online. Read More. It seems Manga Entertainment UK want to overload us with ‘Naruto’ filled content for the rest of this year; as following-on from last weeks Manchester MCM Comic Con, which saw both Naruto The Movie: A Road To Ninja and The Last Naruto: The Movie being unveiled, the UK Anime distributor has today taken to social media to confirm that Boruto: Naruto The Movie will be getting a limited run in Cinemas this october. This means that Manga Entertainment UK secured ‘three’ Naruto: The Movie licenses, all of which will be released – in some shape or form – by the end of this year. 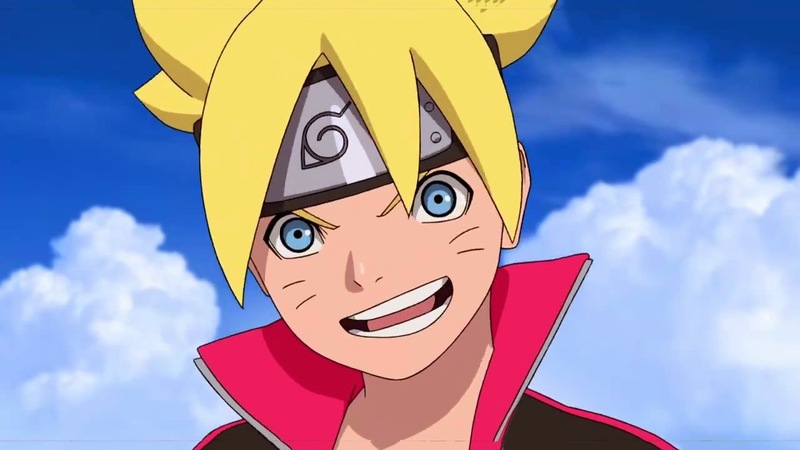 Further details surrounding Boruto: Naruto The Movie’s release plans will be revealed in due course; but we do know that Naruto The Movie: A Road To Ninja and The Last Naruto: The Movie, along with the Blu-ray release of Naruto The Movie 5: Blood Prison, will be available on DVD and Blu-ray by the end of the year.